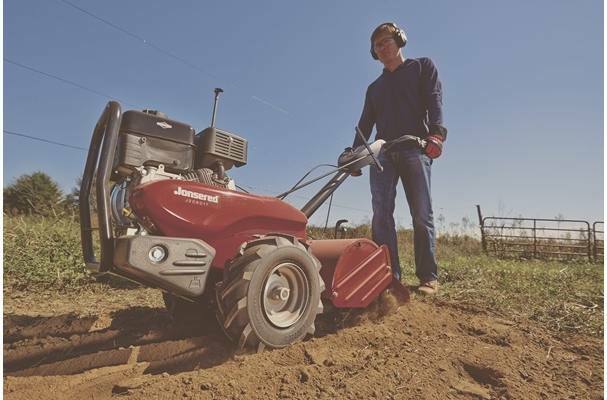 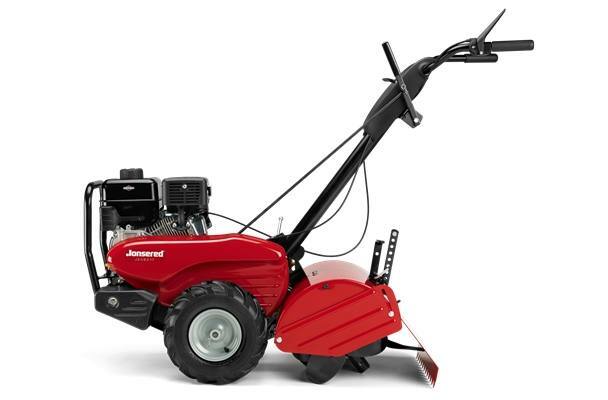 One of the few dual rotating tillers on the market, the Jonsered J208D17 offers the advantages of both a forward rotating cultivator and counter rotating deep soil tiller. 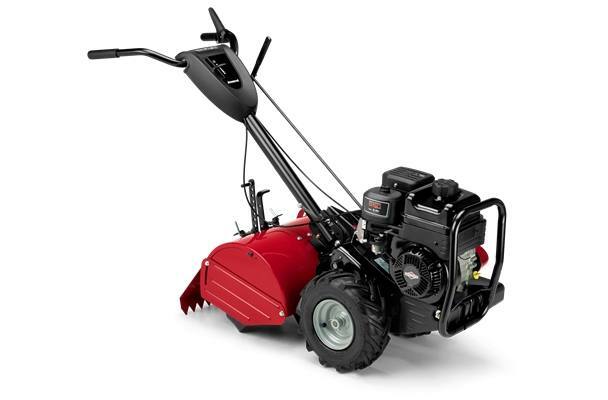 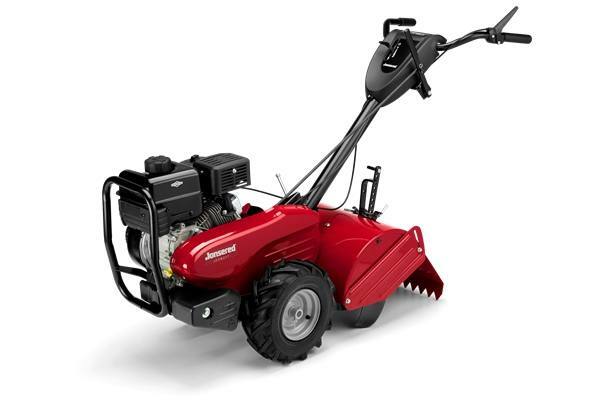 The 9.0 gross torque engine is powerful and able to handle the conditions a homeowner might experience. 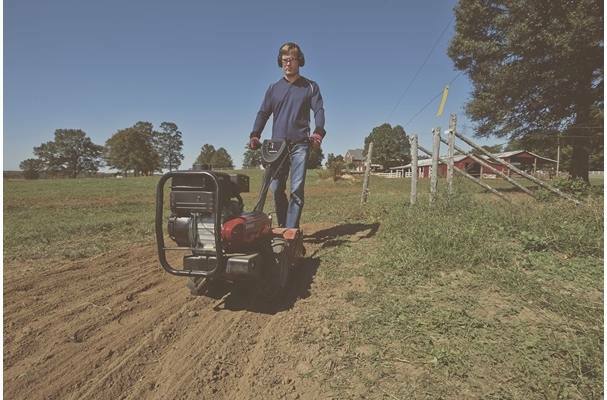 The J208D17 has a sealed transmission for long life and a sturdy frame.